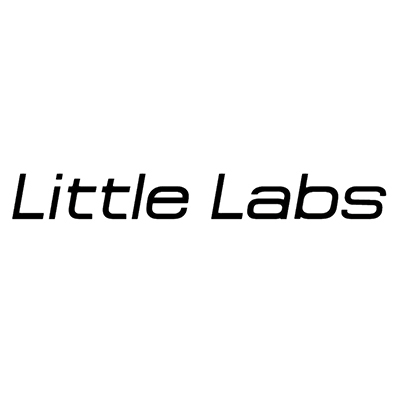 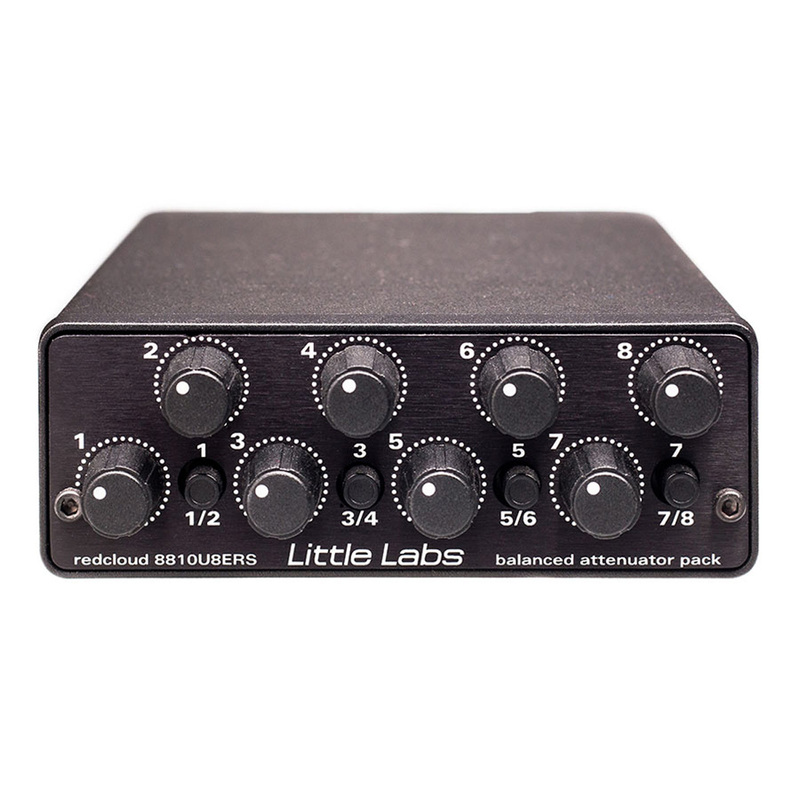 Continuing in the tradition of creating unique and useful tools for the pro audio engineer, Little Labs introduces the Little Labs RedCloud 8810U8ERS balanced attenuator pack. 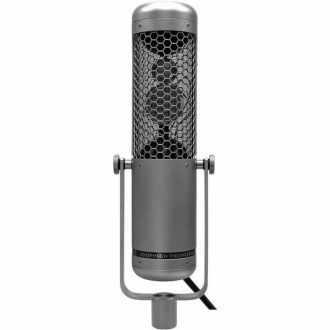 Born out of necessity for recording engineer Don Smith, aka Redcloud (Rolling Stones, Tom Petty, Stevie Nicks), who liked lots of gain on his mic pre amps but needed a simple flexible way to attenuate the post mic pre signal. 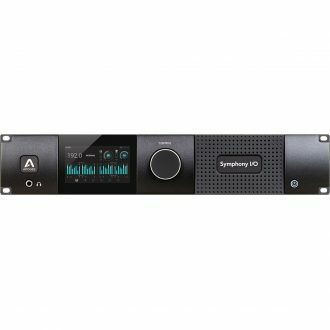 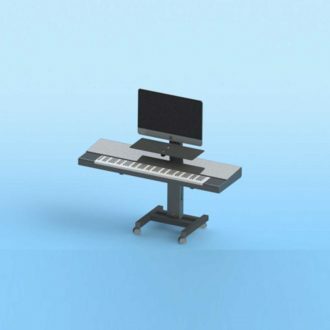 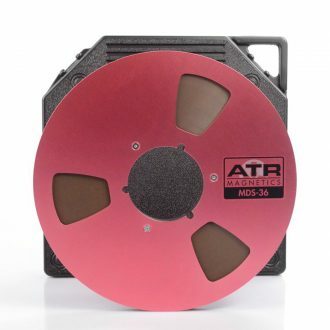 Uses include, simple analog faders pre or post pro tools, volume controls for multiple speaker systems, or any job that needs a stereo or mono rotary attenuator. 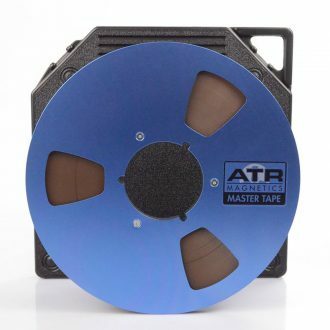 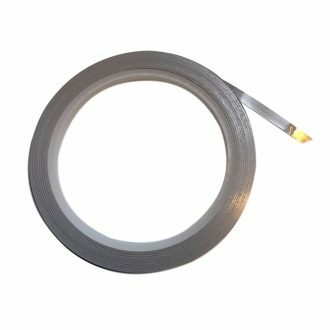 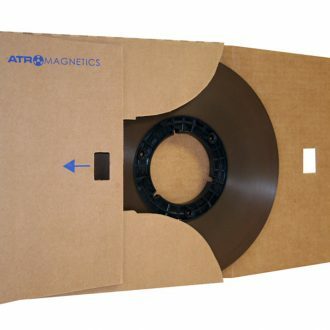 Plug it into your db25 modular patch bay and patch it in anywhere you need high quality passive attenuation (more places than you might initially think). The Little Labs RedCloud 8810U8ERS Attenuator Pack will be a must have accessory in any engineers tool box!